Plus, Level-5 CEO comments on Switch support. We haven’t heard much about Ni no Kuni II: Revenant Kingdom since it was first announced for PlayStation 4 at PlayStation Experience 2015, but Level-5 CEO Akihiro Hino confirmed at least one new tidbit during a recent interview with Vandal.net: it will have a kingdom creation system. Vandal also asked Hino about whether Level-5 plans to develop games for Nintendo’s newly unveiled Switch platform. 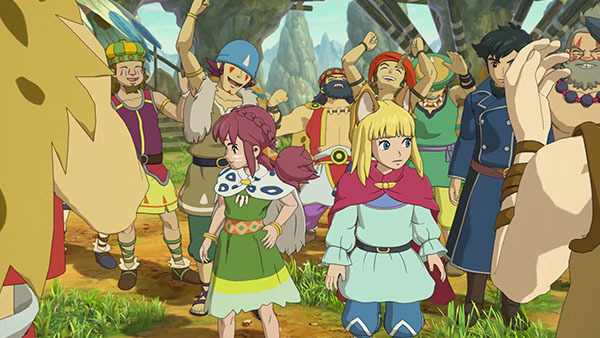 Ni no Kuni II: Revenant Kingdom is in development for PlayStation 4. A release window has yet to be announced.